Please contact Tim Thiessen at (306) 491-1525 to register for this course. 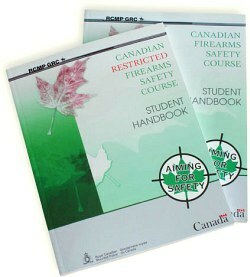 Any person wanting to possess a firearm in Canada must have a valid Possession and Acquisition License (PAL). -The evolution of firearms, parts, types and actions. -Safe handling and carrying procedures. -Proper care of non-restricted firearms. 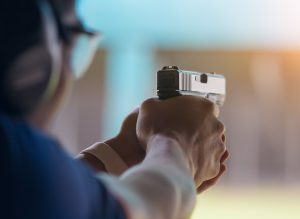 -Responsibilities of the firearm owner/user. -Safe storage, display, transporting and handling of non-restricted firearms. The classroom setting for the PAL Certification is very learner friendly, not a bad seat in the room. Each student is able to view an extensive display of any gear during the class and the instructor is able to demonstrate how to use in person as well as on the big screen TV. 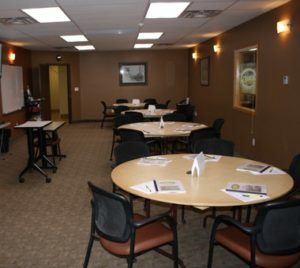 The classroom has ample space for the practical portions of the course like equipment exercises. -bring a photo id like a drivers license or passport. -You will be given classroom training on the studied handbooks. -There will be plenty of hands on practice with actual firearms. -At the end of your course you will have 2 written and 2 practical exams to complete. We encourage all students to read the PAL manual before the class, write down any questions that they can think of and study the ACTS and PROVE acronyms. -Assume every firearm is loaded. 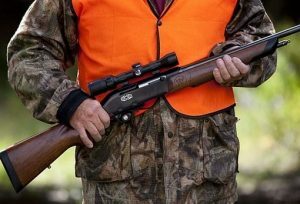 -Control the muzzle direction at all times. -Trigger finger must be kept off the trigger and out of the trigger guard. -See that the firearm is unloaded. -Point the firearm in the safest available direction. There will be display equipment for use in this course.